It’s not uncommon to see professional athletes donning fancy headphones and carrying around a can of Monster. In almost all of those scenarios, the athletes don’t really prefer that headphone brand or drink – it’s a paid product placement. In the case of the Halo Sport headphones from Halo Neuroscience, there’s far more going on than first meets the eye which is precisely why their products have only been sold to college teams, professional athletes, Olympians and the military… until now. 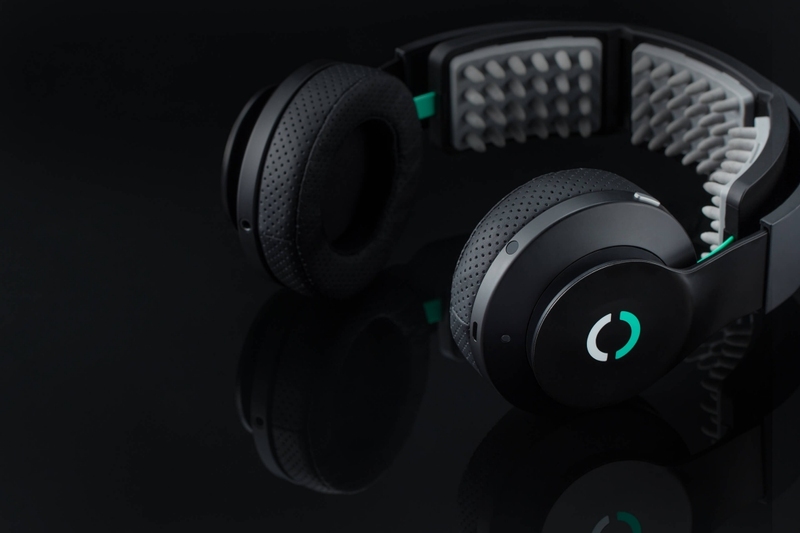 Halo Sport headphones are actual headphones that play music and while they probably sound decent, the real story here is what’s hiding under the silicon spikes on the headband. As Tom Taylor of Sports Illustrated explains, the headset sends an electrical pulse that triggers a neuroplastic state in which neurons in the motor cortex can more easily build and strengthen neural connections to muscles. Stronger connections are said to improve both control of those muscles and the ability to utilize all the muscle fibers in them, thus effectively increasing strength. So, does it work? Halo Neuroscience sure seems to think so, as do some of the 50 professional and college teams that have tried it out over the past few years. But as with any training device or technique, pinpointing hard evidence isn’t easy. Are you really performing better because of the headphones or is it just a placebo effect? Halo Neuroscience has just opened sales up to the public but be warned, the headphones won’t come cheap. They’re regularly priced at $749 but are currently going for $699 for a limited time. That’s probably more than the average consumer is willing to spend but for competitive athletes, the proposition of improved performance (through legal means) on the field or wherever they play their sport of choice may be too intriguing to pass up.